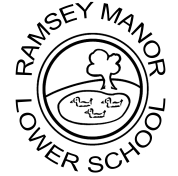 Click here to go to Ramsey Manor Lower School website. Click here to go to Early Years Foundation website. The developmental stages in this progress checker have been produced by speech and language therapists based on research and their knowledge of communication development. Click here to view the progress checker.